I've swiftly stopped using all voice crap. They're always on and listening in. Digitalzone, btfsttg, Reehahs and 2 others like this. Heck, even in the same ecosystem there are issues. For example, a Sonos speaker can't see a timer running on an Echo. My Google Home speaker has been sitting around untouched and unused for almost a year now. It is way too limited to be useful, especially given the crapton of personal data Google insists it must collect to "improve the user experience" or whatever. Smart speakers are becoming a fad IMO. 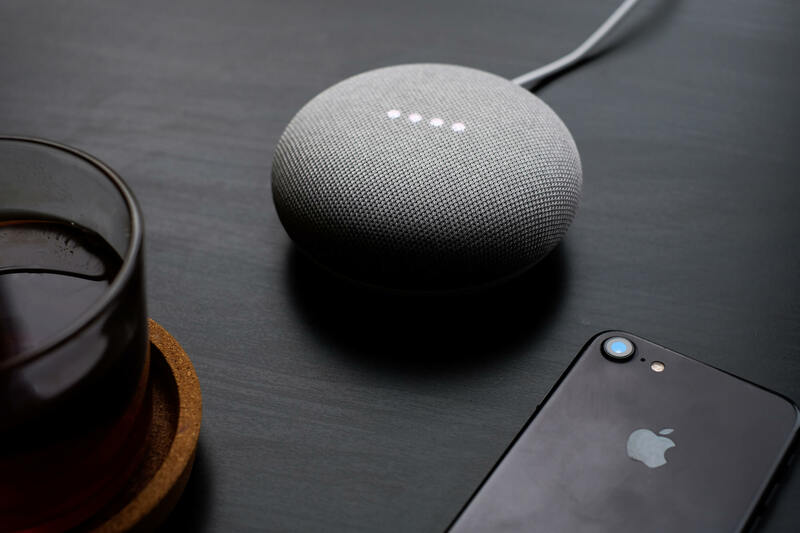 Voice assistants in your phone/computing device have a bright future, when they actually work. Digitalzone and onestepforward like this. Careful...it may still be listening in lol! What do I have to worry about when I live alone? They can 'drop in' on my tv programs or music anytime they want. Makes no difference to me. Now if I was a wife beater than maybe I would prefer to keep these things out of my house hehe. Good. Let it stay with the multiple players. The thought of having only one corporate "voice" should frighten everyone. It probably wouldn't be hard for the household member to keep the provenance of each appliance straight. We adjust our behavior depending on the particular person or pet, so why not this? I'd like to see a SNL sketch where the appliances argue with each other. Does anybody else see Kingsman in this? lol. Current implementations listen for the trigger phrase -- but where? at the server site or in the unit itself? For better network management and reduced consumption, the latter would be ideal. For cheapest implementation, just send it all to the server and discard what's not 'interesting' -- oops -- that's the whole question; interesting to whom? Smart speakers and voice assistants are just far too invasive for me and don't do anything I can't do for myself. btfsttg, onestepforward, Reehahs and 1 other person like this. Oh, it's unplugged, don't worry.